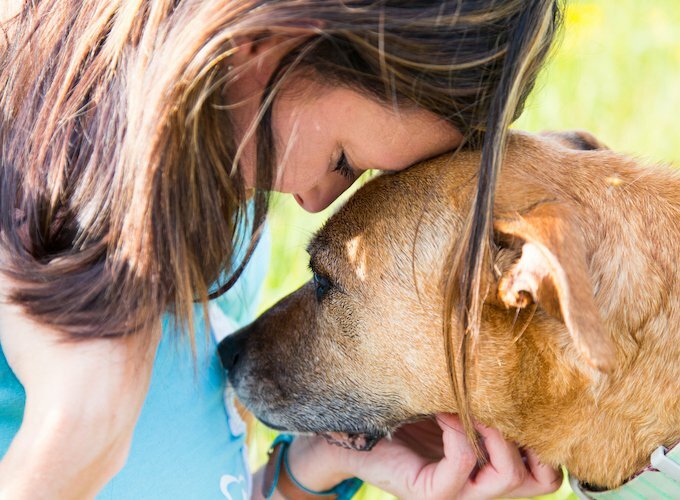 Many people can understand the heartbreak of losing a beloved pet. But sadly, some of us don't understand, meaning it is not treated in the same way as losing a significant person. Every pet owner's worst fear is that they will lose their furry companion. For those that have experienced losing a pet, they can understand the intense pain you can feel while going through it. And much like the loss of a person, there will be a grieving process. Of course, there is no correct way to grieve and each person and situation is different. It is completely normal to feel broken hearted. For a lot of people, their pets become an enormous part of their family and daily life. 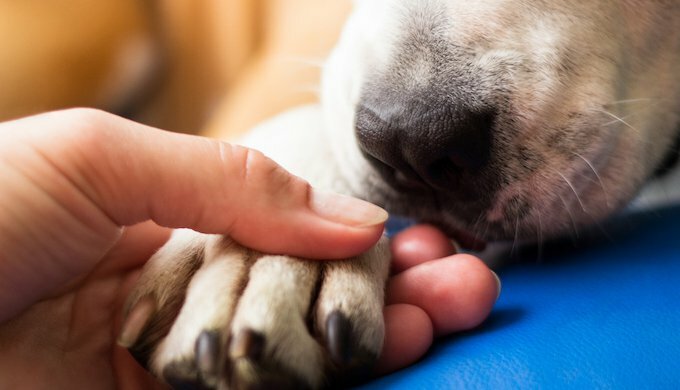 The death of a pet can be a traumatic experience and can create a big void in our lives, just like losing a family member or a friend. Many people feel that they have to keep their emotions inside and keep their sadness to themselves after losing a pet. They feel worried that they could be judged and be seen as 'weak'. But pet owners shouldn't think like that. It is time for people to be more understanding and take the situation more seriously when someone they know loses their fur baby. Guy Winch, a psychologist and author of "How to Fix a Broken Heart", thinks that we need to change our attitudes and be more supportive of people who are grieving over the loss of a pet. In his book, Winch explains that losing a pet is a devastating experience that is often misunderstood. He also explains that it can take up to a year or more for symptoms of grief to fully disappear. You can choose to do either all or any of those examples in order to help, but the most important thing is to check in on the person in question, see how they are doing and if they would like to talk. They will be thankful for any support you can give. Have you ever experienced losing a pet? If so, our hearts go out to you! Hope J I still my my childhood fish.